Audioboom / Read On - Sarah J Harris, Candia McWilliam, David Graham, and Andrew Pettigrew. Read On - Sarah J Harris, Candia McWilliam, David Graham, and Andrew Pettigrew. 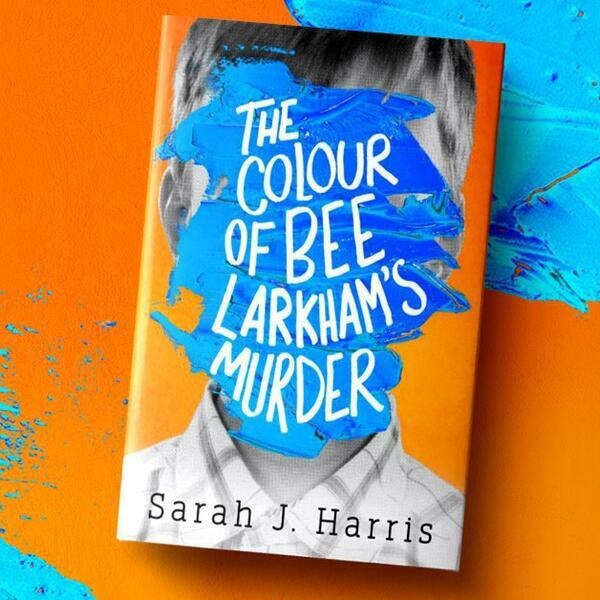 Author Sarah J Harris introduces us to ‘The Colours of Bee Larkham’s Murder. Poet Andrew Pettigrew waxes lyrical about Louis Braille. Candia McWilliam shares insights into blindness, addiction and literary prizes. And Robert Kirkwood interviews the voice acting legend David Graham.